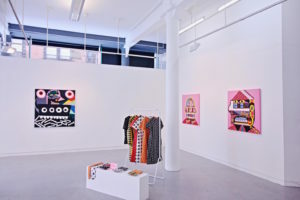 ACE calls for people from inside and outside the arts and cultural sector to share their views on a series of proposed outcomes that it is aiming to achieve by 2030. 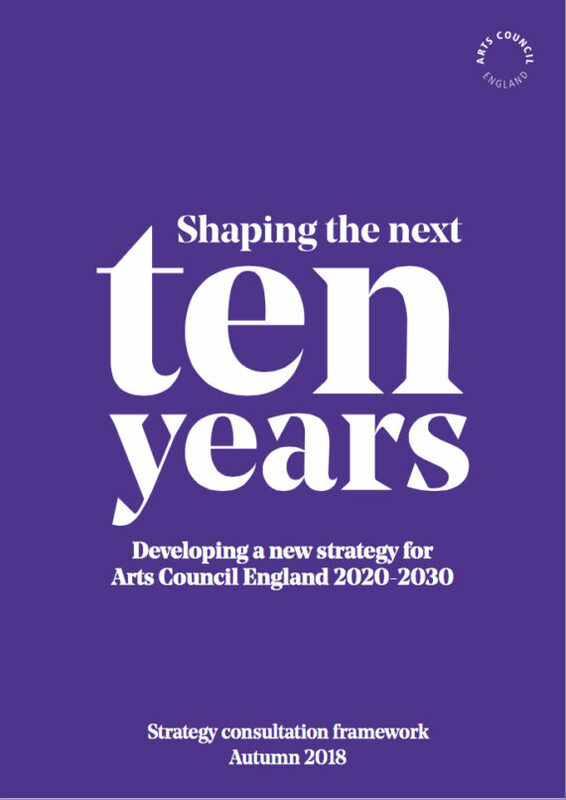 Arts Council England has launched a new consultation that will help shape its strategy for the ten-year period beginning in 2020. The research will build upon existing analysis of a wide range of evidence and conversations with the public and with key stakeholders that resulted in ACE identifying a series of proposed outcomes that it aims to achieve by 2030. 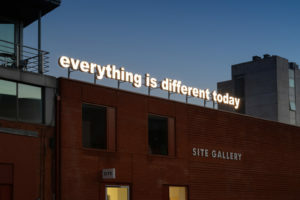 It is now asking for as many people as possible to offer their opinions on whether these are the right things for Arts Council England to focus on, with ACE also asking for contributors to offer suggestions on how they might work together to achieve them. 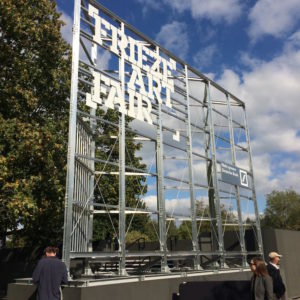 Mellor added that the approach was designed to help the Arts Council rethink the way it delivers its advocacy and development functions, as well as its approach to investment. He added: “It will involve us working in partnership with a much wider range of individuals and organisations than we do currently. One of the purposes of the consultation is to start the process of identifying potential partners that share our ambitions and want to work with us over the next decade. The new strategy will be published in autumn 2019, alongside a detailed delivery plan for the first 3-4 years of the 2020-30 period.